AVG used to be top dog amongst the free AVs. Not because it was the best but simply because it was well-known. Over the years, it has become more bloated and has become less and less effective at detecting viruses - it's only purpose for existing. 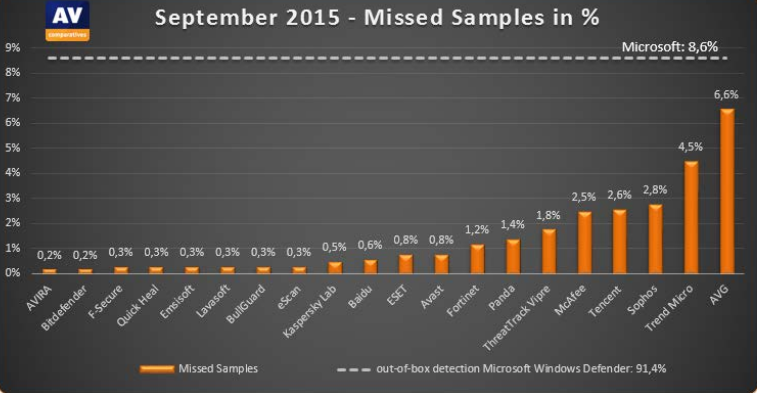 In a recent comparative, AVG dropped the ball big time, missing 6.6% of all viruses thrown at it. If you're still using AVG, there are other AVs out there. Both Avira and Bitdefender put out free AVs (but I recommend paid versions; you get what you pay for). Contact Prompt Care about purchasing a decent antivirus - most AVs are $29 for 1yr/1pc license and $59 for 1yr/3PC.